I run tailored writing trainings to help groups of employees radically improve their writing at work. 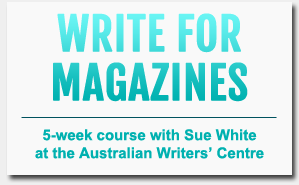 I also love my work as a regular presenter at the Australian Writers’ Centre, where I teach writing for magazines and newspapers. I also tutor participants from across the globe in the online version of this course. 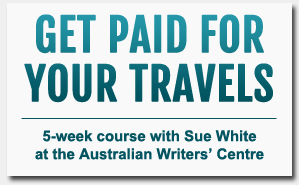 In addition, I developed and teach on the Centre’s five-week travel writing course. 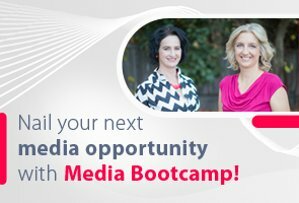 I often teach the course face-to-face in Sydney, as well as tutoring in the online version of the course – great if you are a travel writer-to-be living overseas or interstate. To book into feature writing or travel writing with me or one of the Centre’s other presenters, please contact Australian Writers’ Centre direct. For testimonials about my teaching at the Australian Writers’ Centre, read the reviews here.